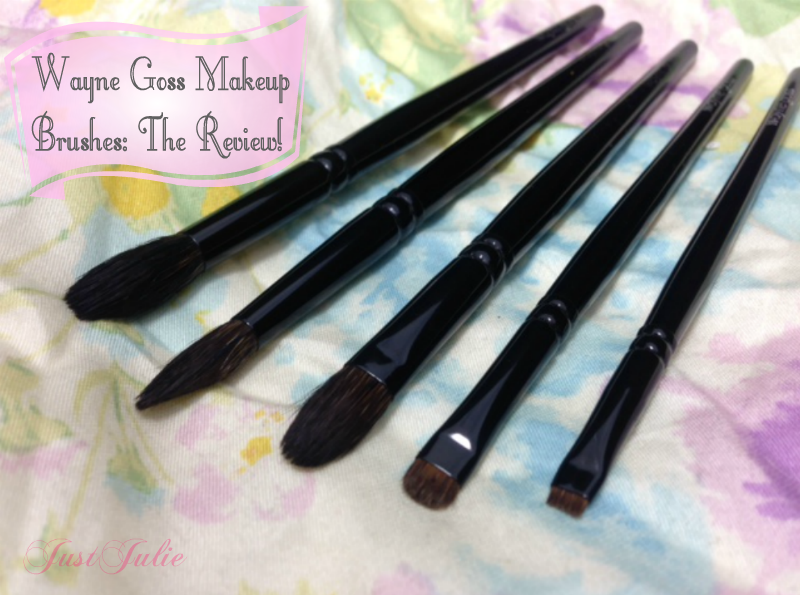 Wayne Goss Makeup Brushes: The Review! I've been following Wayne over on YouTube for a long time and LOVE LOVE LOVE him! He is amazingly talented and has the ability to break down makeup techniques that seem hard and make them look easy so everyone is able to do them. His attention to detail when creating a makeup look is unreal. Wayne is a perfectionist and has this obscene addiction to makeup brushes. After all he has said many a time, you can use a cheap product and with the right tools can create an amazing, long lasting look, or something to that extent anyway! Early last year Wayne announced that he was working on his own brush line. I know everyone was jumping up and down with excitement and eagerly awaiting more details and the release date. He informed everyone that these brushes were what he classed as puurfecft (go listen to him say perfect and tell me your hairs on your arms don't stand up!) They wouldn't be a budget line and would be 100% natural hairs as well as 100% cruelty free, which is something that he was adamant at having. Apparently this proved quite hard to find, which is partly why it took quite some time before he finally did the big reveal of what the brushes actually looked like. Wayne came out with 8 brushes in the original line and each brush was made in Japan, are made from squirrel hair and again are 100% cruelty free. 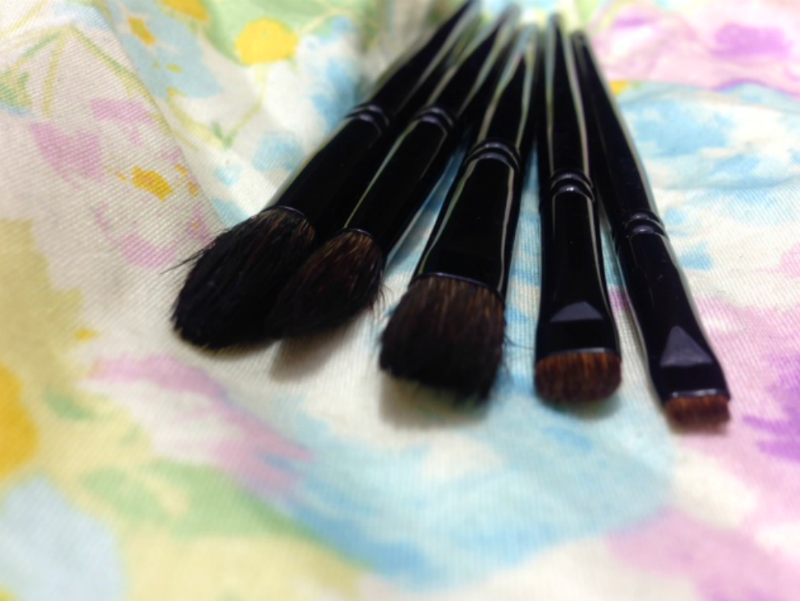 Each brush are handmade and apparently it takes 20 people to make just one brush! So obviously these factors all play into the price of each brush. The handles are super light weight and made from a black gloss wood. Anyway let's get into the review as I'm just babbling on here!! I originally bought just three brushes from the line on the day they were released. I didn't have the cash to buy the whole collection so thought I'd get them gradually. 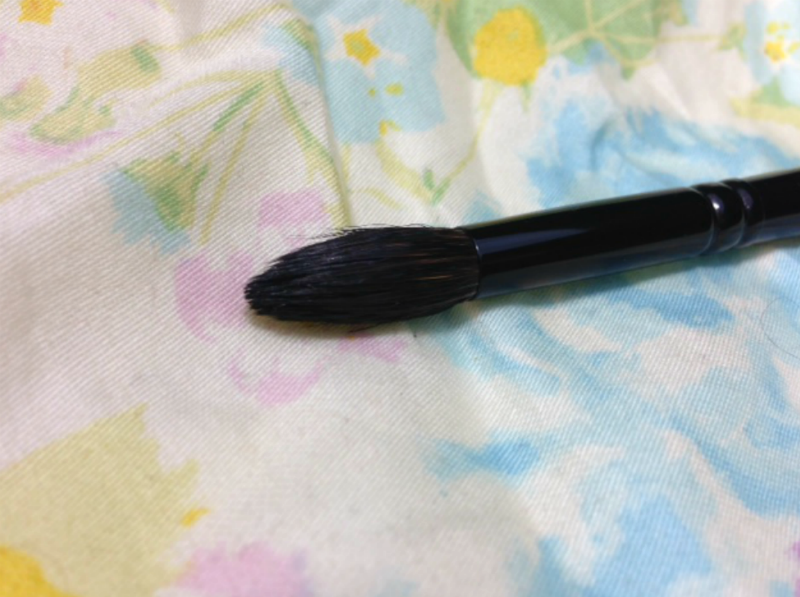 Wayne Goss Brush 3 Large Crease, £20.00 This is the largest brush out of the eye brushes. It's bigger than your standard crease brush so I tend to use this on days where I'm creating a more natural eye look, one that doesn't require a sharp crease as I personally find it too large to define with. 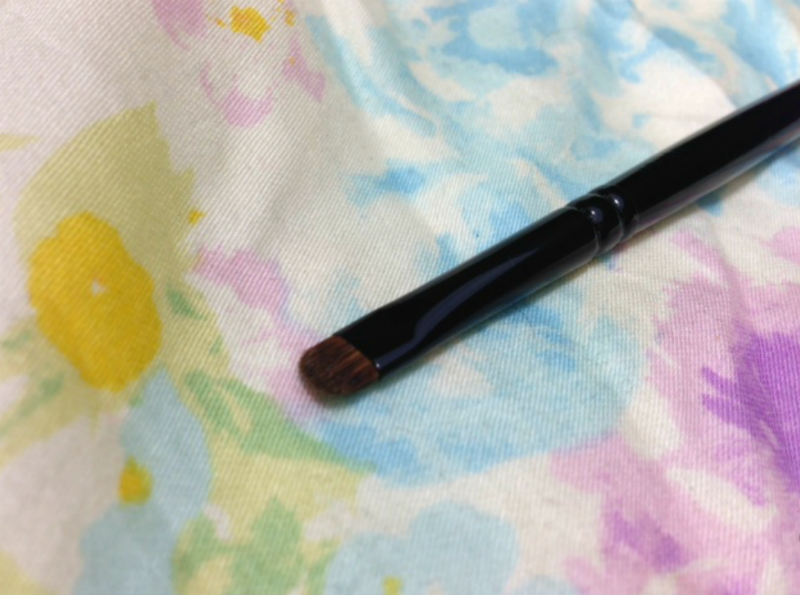 The great thing with this brush is that the tapered part of the brush lays down the colour and then the rest of the brush blends it in with so much ease, it's like you don't even need to do much and the look is complete! So on days where I'm in a rush and don't want to define too much, this is the brush I reach for. This brush is also great for setting your under eye concealer, creating a really strong contour under your cheek bones and is great for adding highlighter on the top of your check bone. Wayne Goss Brush 4 Medium Crease, £18.00 This is the medium sized crease brush and I just love this brush! It's literally been my go to crease brush ever since I bought this! 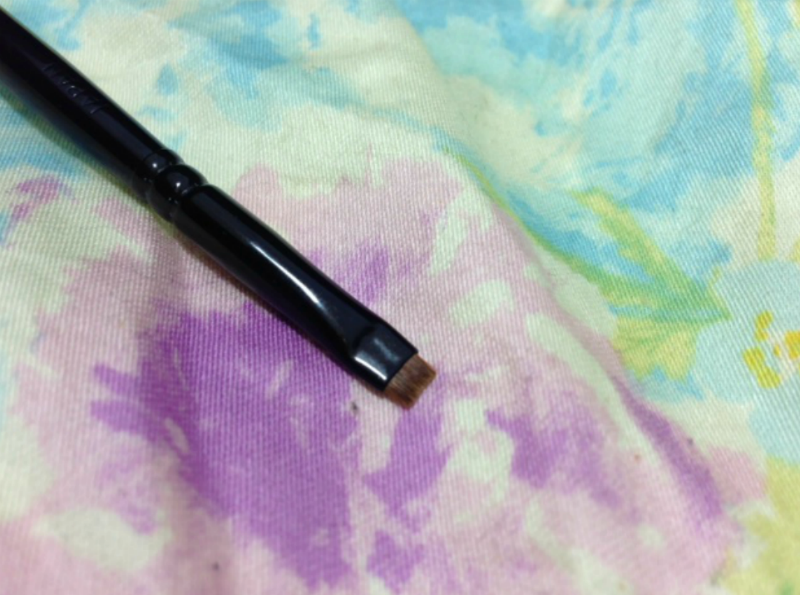 Again it has a tapered point, and with it being smaller than the large brush you can really define your crease. Like with the large brush this is blending as your applying the colour too, which again makes for a super quick and easy application, something I need as I'm always in a rush! This brush is so easy to use and is my favourite out of them all. Wayne Goss Brush 6 Blending, £20.00 Waynes take on the infamous MAC 217.... this is better than the 217! This is softer, smaller and easier to use. I know everyone raves about the 217 but my newest brush doesn't feel anywhere near as soft as my original one did. This is a dream to use! So soft and really easy to use. It blends out all eyeshadows with ease, no matter what colour your using and really softens any harsh lines that you may have. Like the other brushes you don't even need to do much as the brush itself is the one that's doing all the work. I used to find that sometimes blending took quite awhile to do, especially when using dark colours, but with this it doesn't any more, it blends in no time and leaves your eyeshadow looking amazing! 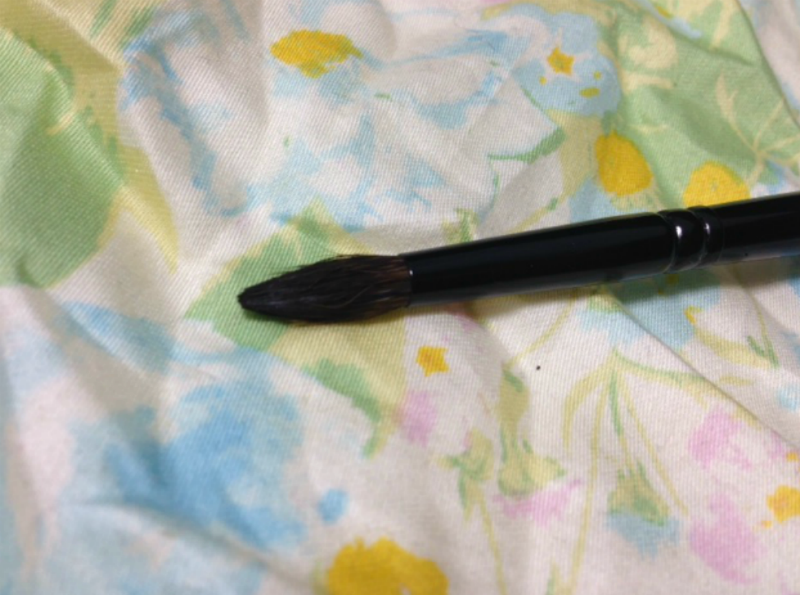 Wayne Goss Brush 7 Lip, £14.00 Wow this brush is so cute and I kind of just held it in my hand looking at it for ages! 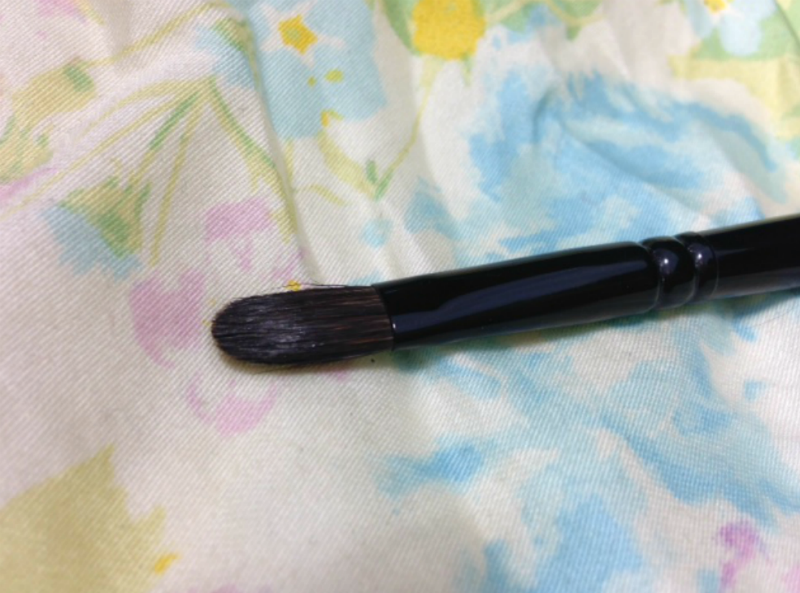 This is a lot firmer than the other brushes so that you can have more application control. Now I rarely use a lip brush when I apply lipstick so I bought this to use as a under eye smudger and it's the perfect size to do that! It's an amazing brush and has replaced my Real Techniques Accent Brush as my favourite smudging brush! This is just so cute! I almost want to just frame it! 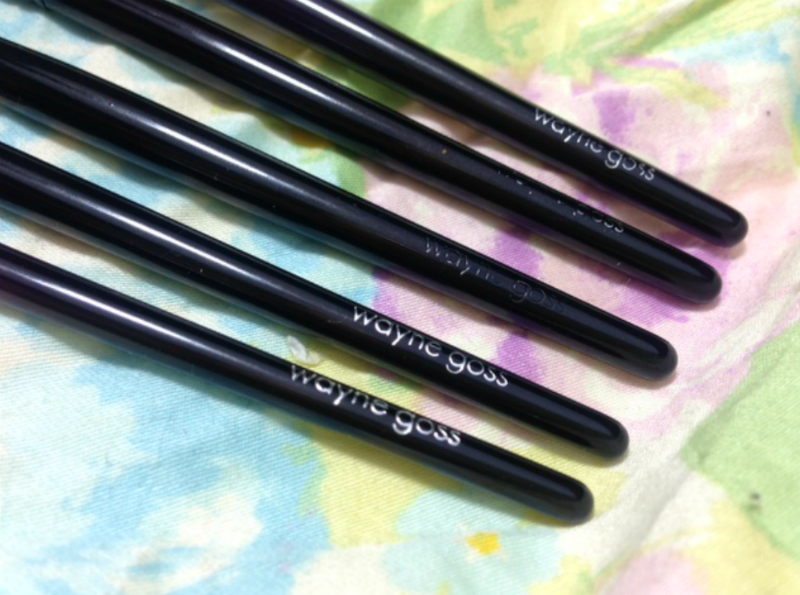 Wayne Goss Brush 8 Liner, £13.00 Ok so if you thought the number 7 brush was cute, this brush beats it hands down! This is tiny, like the smallest brush I've ever seen!!! This is ideal to create a really fine line with either powder shadow or gel liner! I actually used this to apply highlighter on my top lip and cupids bow and it did an amazing job! I can imagine this would be great for doing your brows too. So those are all the brushes I currently own from the Wayne Goss brush line. I actually went on to LoveMakeup the other day to pick up Wayne Goss Brush 5 Small Crease but they were out of stock of it, but now I see it's back in stock so this brush will just have to wait until next month now as I'm all spent out! I literally love this brushes. They feel so nice in the hands, they look very highend, which they are and are amazing to use. They make creating any eye look so easy and effortlessly. The hairs are sooo soft and even after washing them multiple times they still remain soft and don't shed either! They may be a bit above some peoples price range but believe me these brushes are worth every single penny and more. If you want to become a makeup artist then I really recommend adding these to your brush collection as they will make your work so much easier! Also call me weird, but I also like the noise they make when they bash against each other!! None of my other brushes make the same noise! lol The one thing that disappointed me slightly was that the names have started to rub off, which I knew would happen, it's just I don't want to lose the Wayne Goss off of my brushes! I know his new face brush set has now had the names lasered on which will mean they won't rub off. Has anyone else tried Waynes brushes? You can follow Wayne on his YouTube just HERE if you don't already.